Campaign for Vermont, the public policy organization that Bruce Lisman launched in 2011, has a new executive director and plans to ramp up its advocacy efforts — without Lisman. But will the nonpartisan organization be haunted by the shadow of Lisman’s recent failed bid for governor? That remains to be seen. At least two Lisman associates have joined Campaign for Vermont this week. Ben Kinsley, who will take over as the group’s new executive director, spent the last several months working as the Republican Lisman’s gubernatorial campaign field director. And Pam Mackenzie, a former South Burlington city council chair, will replace founding member Tom Pelham on the organization’s board. Mackenzie prominently supported Lisman’s run for governor. The two appointments could make it all the more difficult for Campaign for Vermont to persuade state residents that the group really is nonpartisan, which it long has argued. After a sometimes-bruising primary campaign between Lisman and Republican gubernatorial nominee Phil Scott, how would Kinsley fare in lobbying the Scott administration if the candidate defeats Democrat Sue Minter in November? Just fine, according to the 25-year-old Kinsley. “Campaign for Vermont stayed very neutral,” Kinsley said of its work during the primary election campaign. 0 members and 5,000-person mailing list. Pelham said he ignores critics who have tried to slap political labels on Campaign for Vermont. “If you’re putting out good ideas, there are reasonable people who will see through it,” he said. 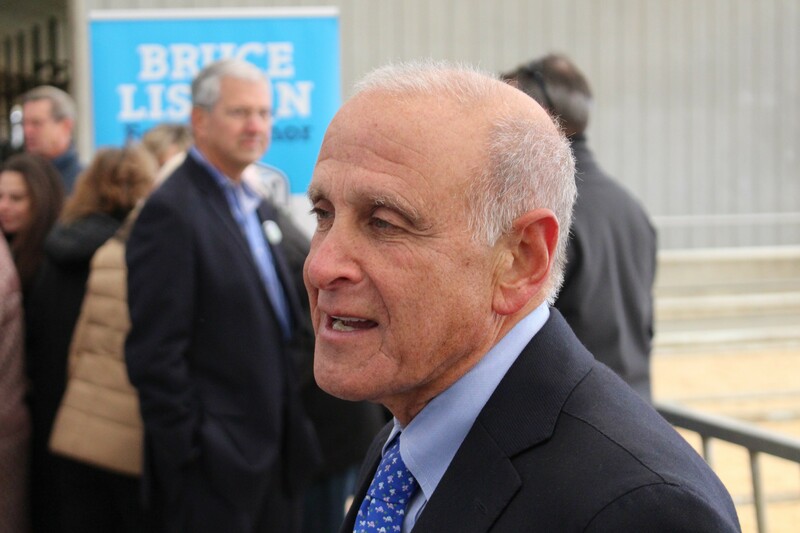 When he started Campaign for Vermont, Lisman claimed it was a nonpartisan organization dedicated to raising awareness about issues such as property taxes and ethics among elected leaders. The retired Wall Street executive pumped at least $800,000 of his own money into the advocacy group, fueling speculation that its real purpose was to increase Lisman’s name recognition to help him in a run for governor. Lisman denied that, but then stopped funding Campaign for Vermont and stepped down from its board in 2015 as he launched a gubernatorial campaign. He lost the August Republican primary to Scott by a wide margin. Lisman has no plans to fund or continue working with the group, Kinsley said, though he is listed on its website as a founding member. “He’s not involved in the organization,” Kinsley said. 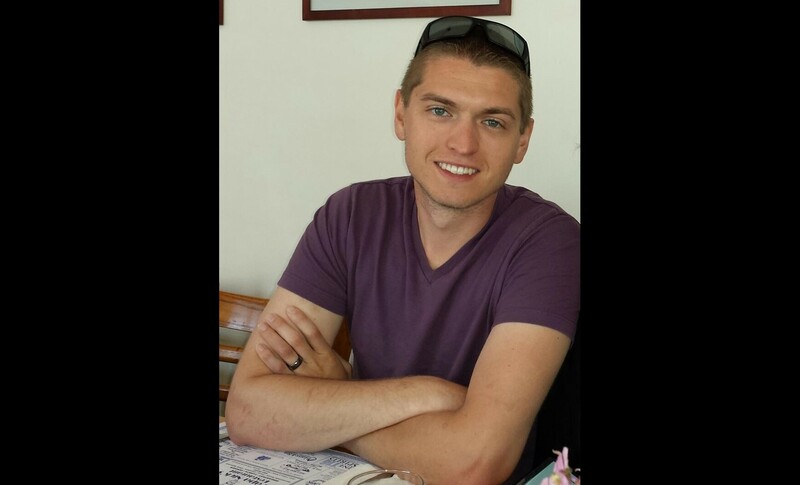 Kinsley replaces Cyrus Patten, who left CFV nearly a year ago. Since then, he said, Barbara Crippen, the organization’s policy director, filled in as executive director. She is leaving the organization, Kinsley said. CFV plans to continue developing public policy positions, as it has for the last five years, Kinsley said. But the group also wants to increase its efforts to get some of those policies enacted, he said.